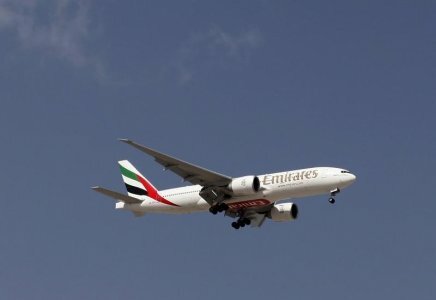 Airbus was dealt a huge blow this week when Emirates announced the cancellation of its entire purchase of 70 Airbus A350 jets. The cancelled order actually cut Airbus’s order book by 10 percent! The deal was worth about $16 billion when agreed upon in 2007 but is now valued at closer to $22 billion based on the current catalog.